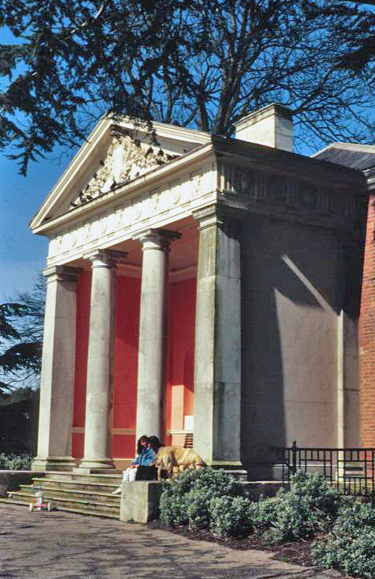 The temple at Gunnersbury Park was built for Princess Amelia, favourite daughter of George II, when she lived at Gunnersbury. The present 19th century house was once owned by the Rothschild family who sold it to Ealing Borough Council and Acton Borough Council. The grounds were opened as a public park by Neville Chamberlain in 1926. In the early 1990s I was asked for advice on the appropriate paints and colours by The Temple Trust, who had taken on the responsibility of restoring it. I have worked with the Trust on a number of other projects. My company Papers and Paints supplied the paint in specially mixed colours. 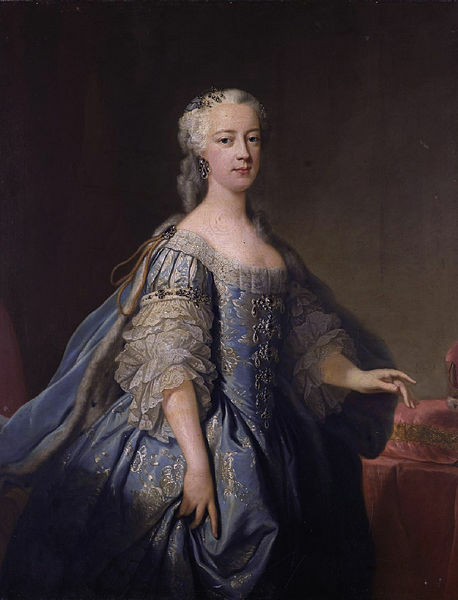 I thought you might be interested to know that your picture is of the wrong Princess Amelia, the one you show is the daughter of George III, the one who owned Gunnersbury was the daughter of George II. Very many thanks indeed. I’m afraid that I was in ‘Kew Palace mode’. Of course you are quite correct and I will change it immediately. Recent (2017-18) research by James Wisdom and myself, confirms that the Temple pre-dated Amelia’s arrival and was built by Henry Furnese MP, the previous owner. Amelia purchased statue which was in the Temple when she bought the estate. We think everyone has been over-excited about the royal connection and ignored Mr Furnese who invested heavily in improving and softening the estate at Gunnersbury! Thank you Val. It’s good to hear the latest thinking.